Saltwater Media Solutions is a communications consultancy with a simple corporate objective - to provide 'authentic and effective media training and strategic advice'. Luke's journalistic career has exposed him to some of the world's most complex, diverse and volatile situations which have also provided insight to best-practice media strategies. All Saltwater Media trainers and consultants are qualified, experienced and have demonstrated sustained success (not just worked) in the Australian and/or international media. 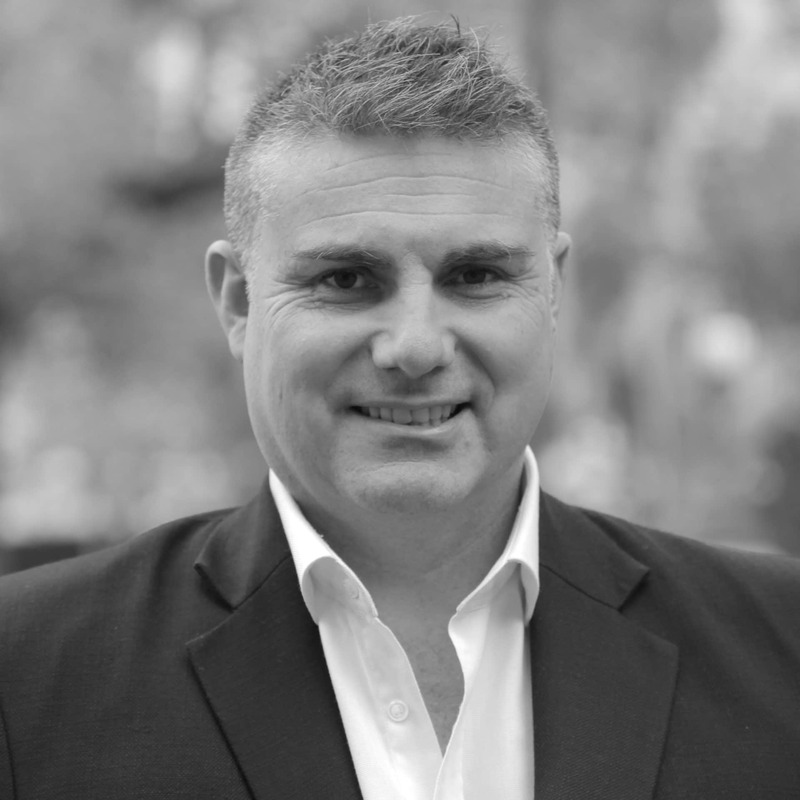 Senior, award winning journalist Luke Waters is the founding director of Saltwater Media Solutions Pty Ltd. He holds current qualifications in Journalism, accreditation in Workplace Training and Assessment and formal training in Risk Management – and has developed and delivered training courses and strategic media advice to clients throughout Australia and internationally. Among them are business and industry leaders, politicians from all 3-tiers of government, higher education, the health sector, elite sport, emergency services, non-government organisations, not-for-profits and more. Luke’s journalistic career has exposed him to some of the world’s most complex, diverse and volatile situations which have also provided direct and valuable insight into best-practice media strategies. These include (but are not limited to) international diplomacy, politics and government process, humanitarian and natural disasters, war zones, the corporate sector, health and education, social issues and sport and recreation. Luke is a member of the CNN International Journalism Fellowship – and has reported extensively around Australia – including the Canberra Press Gallery. He has also embedded with the Australian and international militaries, and reported from The Pacific, South East Asia, The Middle East, The United States and Africa. Luke’s vast journalistic experience and thorough knowledge of Australia’s media landscape underpins Saltwater Media Solutions’ relentless commitment to providing authentic, effective media training and strategic advice. In 2016, Luke was nominated for the Graham Perkin Australian Journalist of the Year Award, and a TV Week Logie for his coverage of the Syrian crisis – which included exclusive coverage from the front-line of the conflict, reports on the humanitarian fall-out and a world exclusive interview with the Syrian President Assad. The Australian Retailers Association has regularly engaged Saltwater Media Solutions as a training provider. The courses are practical and effective – and provide an authentic experience around how media interviews are conducted. The pitch of the training is absolutely appropriate, moving from confidence building to providing techniques for handling difficult and challenging interviews. One of the most beneficial aspects of the training is the simulated live press conference. This is a most confronting media experience, but having Luke re-create the conference and provide strategies for handling the situation was invaluable. The same can be said for the media crisis training which provided a highly effective strategy and technique for handling media at a time of crisis. Since dealing with Saltwater Media Solutions, the media exposure of the Australian Retailers Association has grown considerably – and we attribute this in no small way to the skills and techniques Luke and his team have provided for our staff. Luke's course was well-structured, took into consideration the complexity of our business and demonstrated how we can simplify messages for general media consumption. The course was logical and practical and provided our spokespeople with a process to follow in all media situations. Luke was extremely professional at all times throughout the planning and course delivery phase and has given us confidence in sharing our messages in the media. One of the main reasons we chose Luke was his personable manner; some of our staff had previously negative experiences with the media and it was important that they felt comfortable in these sessions. Luke picked the tone for our staff perfectly, and explained what the media were looking for and how our staff could provide that. He also gave them strategies to manage more difficult interview situations. The sessions were an excellent balance of theory and practice, and our staff became more and more confident with their practice interviews. Luke was extremely organised and the feedback of our staff was overwhelmingly positive. Luke delivered a comprehensive and yet practical training session to our key and emerging spokespeople that left them feeling confident of getting their key messages across in an often difficult media environment. Luke's highly professional approach garnered through years of practical experience enabled him to cover theory in a digestible manner and provide great insight into the interview process through the interview workshop and tips he delivered. Luke's expertise provided a clear, simple and highly effective process for our spokespeople to follow and apply which has in turn delivered them great confidence in dealing with the media and public speaking more generally. I would highly recommend Luke and Saltwater Media Solutions for all your communication needs.